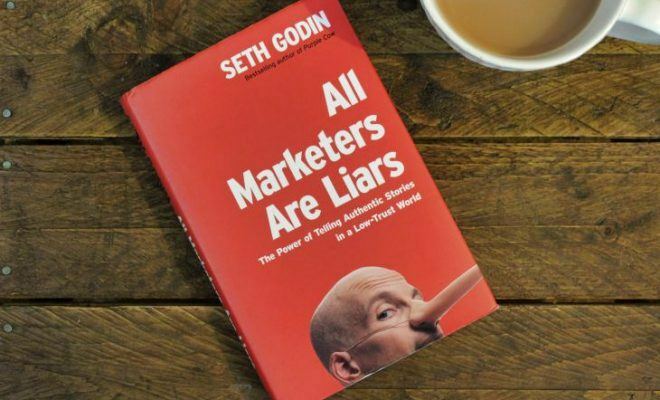 Contagious is the result of years of research and study, breaking down the principles of contagiousness and how you can create valuable virality within your business. The author, Jonah Berger, has spent over a decade researching why some things catch on and why other things don't. 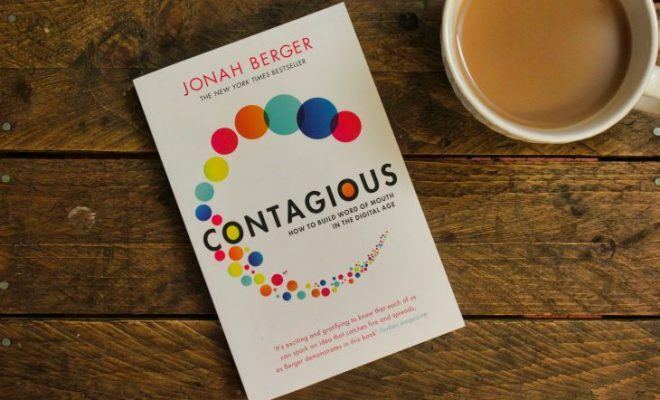 Contagious is a first-class book that any business owner or marketer should definitely have on their shelf and re-visit regularly. 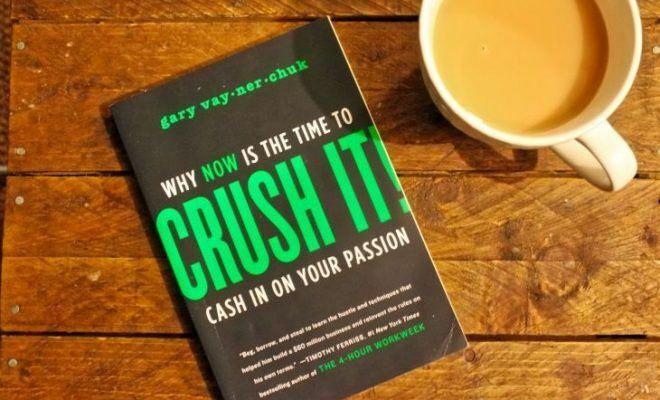 If you’re short on time and unable to read this whole post (or watch the video) then I’ll make it simple for you – you should definitely buy this book! It was an easy 10/10 from me. 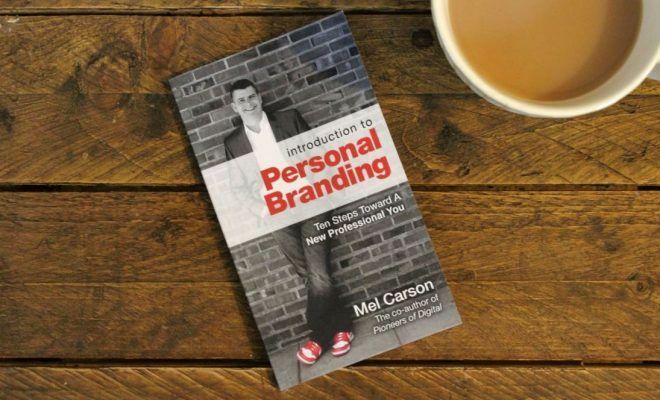 As it says on the front cover, this book is all about how to build word of mouth in the digital age. The author, Jonah Berger, has spent over a decade researching why some things catch on and why other things don’t. For example, why do some blog posts obtain more traction than others? Why do some products take-off and others don’t? And why do some videos go viral and others don’t? 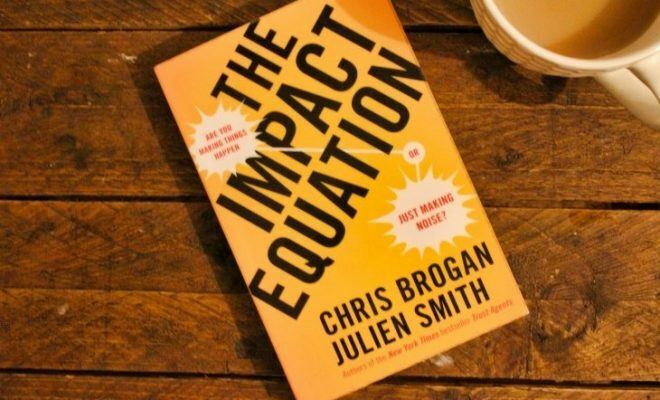 Contagious is the result of years of research and study, breaking down the principles of contagiousness and how you can create valuable virality within your business. 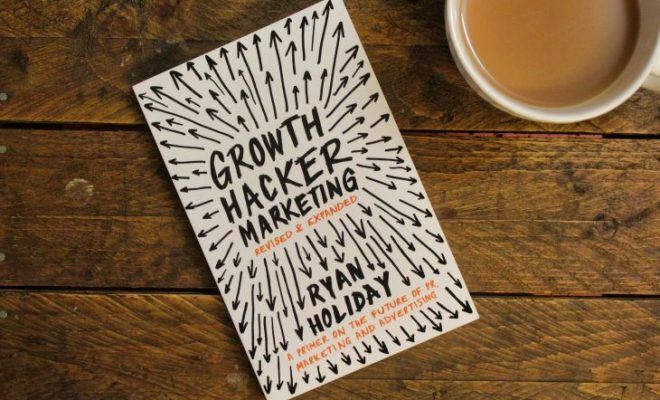 One of the best things about this book is that it gives you great actionable content. 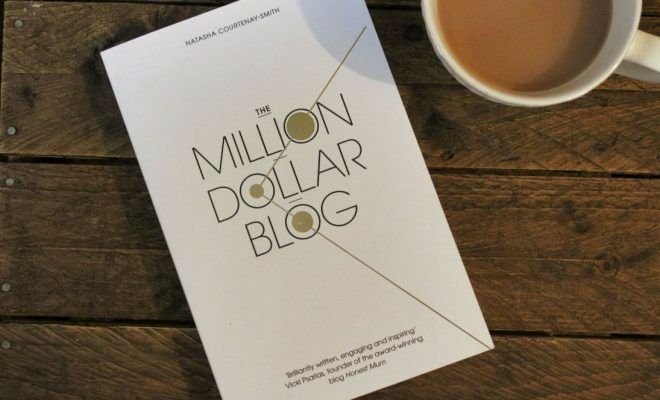 If you’re a follower of my blog or YouTube channel, you’ll know that I absolutely love actional content – books that provide step-by-step instruction on how to implement whatever it is that they’re teaching you. In this book, Berger outlines six principles of contagiousness, which cleverly create the acronym STEPPS. I’m not going to tell you what the six steps are because I feel you need to read the book in order to get the full understanding of how they actually work. Every principle in this books has been explained in such a simple and straightforward manner. You are provided with just enough information to ensure that you grasp the concept without the additional waffle and ‘padding’ that I sometimes feel authors add to their books. A handy and forward-thinking feature is a checklist that the author has included at the back of the book. This can be used either as a quick refresher or to cross-check against certain features of your business, product or service. Contagious is a first-class book that any business owner or marketer should definitely have on their shelf and re-visit regularly. I cannot say enough nice things about it. It really is one of the best books that I have ever read. This review is my own personal opinion. If you have read this book, I’d love to know your thoughts on it. 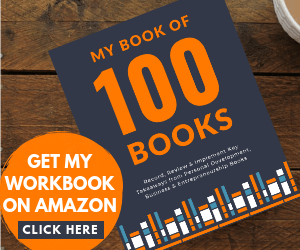 Use the Reader Rating bar (in the orange section) above to score the book out of 10, and please don’t forget to leave me a comment below letting me know why you gave it that score.